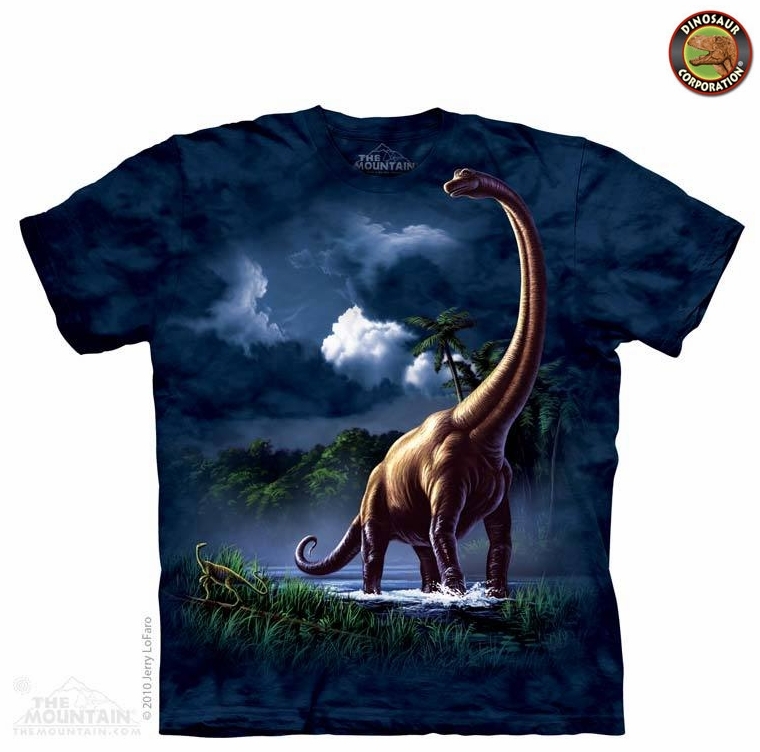 Jurassic World Brachiosaurus The Long Neck Dinosaur T-shirt is a perfect match for schools, field trips and casual wear. The best dino shirt for kids, teens, boys and girls loving prehistoric times. * Material: 100% cotton, hand dyed, heavy weight.